Thinking about working abroad can be a daunting prospect; away from the home and comforts of familiarity but the unique experience that comes with it makes it all worthwhile. 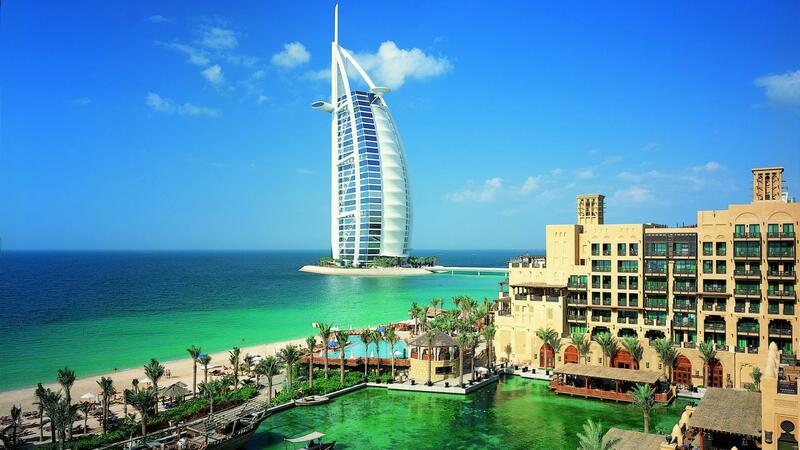 Dubai has a lot more to offer than being a popular luxury holiday destination with its beautiful clean sandy beaches, spectacular skyline, amazing architectural infrastructure and hot climate. Dubai is also a great destination in the UAE for good employment opportunities especially for students from North America and Europe who may currently be finding it difficult find jobs within their own countries. One of the main incentives of working in Dubai is the tax-free income on top of not having to pay property tax so if that in itself isn’t appealing enough we don’t know what is! The residency process is quite simple and easy to do for Western nationalities but in general there are numerous ways you can obtain a residency visa for Dubai like employer or family sponsorship. Dubai encourages and thrives off international experience in their workforce. Around 90% of Dubai’s population is made of expat workers across a range of sectors. Career progression is easier in Dubai than it is in America for example. Dubai offers a better quality of work and living standard and as the fastest developing region of the UAE it is home to the best technological developments in the world. The only main disadvantage for students working in Dubai is that the legal drinking age is 21 apart from that we can’t find anything holding you back. It can and will take time adjusting to the different time zone and the fact their weekend falls on Friday, their holy day meaning that Sunday is the official start to the working week but you’re only young once. Chances like this are better to take on now rather than later, so what are you waiting for?